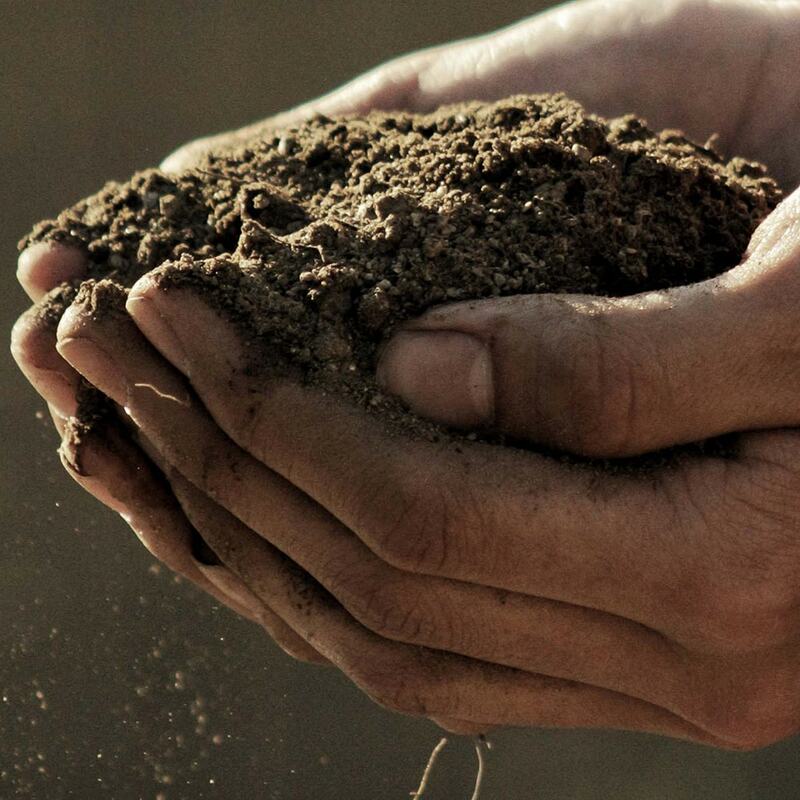 This branded technology platform offers fertilizer producers the ability to integrate Koch Agronomic Services' specifically engineered additives into granular or prilled urea to create a differentiated product that addresses the growing industry need for nitrogen loss prevention. 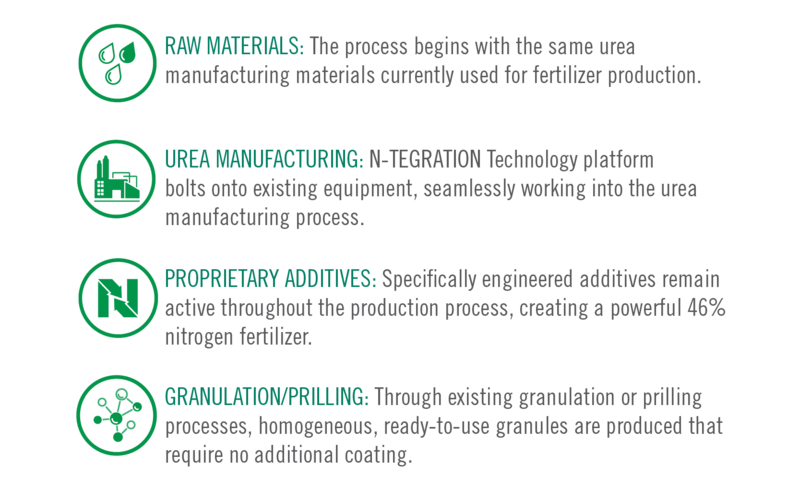 N-TEGRATION™ Technology ensures the even distribution of our exclusive additives throughout each urea fertilizer granule. The result is a homogeneous, 46% nitrogen, ready-to-use, enhanced efficiency fertilizer. Clearly differentiate your product offering in a crowded marketplace. Demand higher premiums that lead to increased profitability. Address growing need for nitrogen loss prevention.